How very exciting! 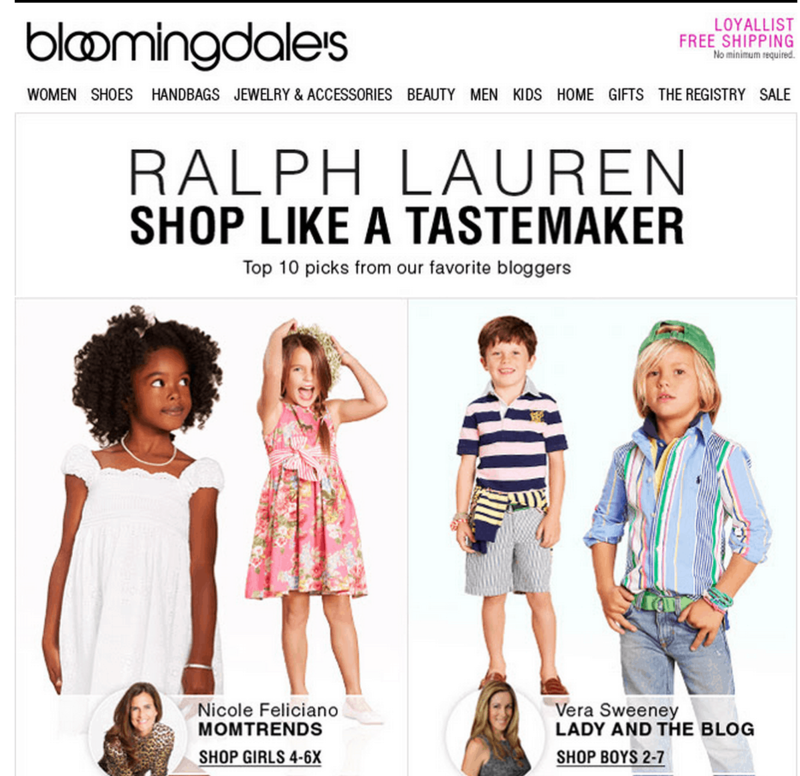 I’ve teamed up with Elizabeth Street, Ralph Lauren and Bloomingdales to curate a top ten list of my favorite spring looks for boys. This was so much fun to create because I have two boys and I love dressing them up like their father. I would love for you to take a look and see what adorable pieces I’ve selected. I made sure to select items that I felt worked in a variety of situations. From hoodies to varsity jackets — your little ones will literally be covered!! Ralph Lauren had so many unbelievably wonderful items to choose from … it was hard to narrow it down. And in case you were looking for some advice for your little girls, my friend Nicole is featured on the same page showing off her top picks for girls!! 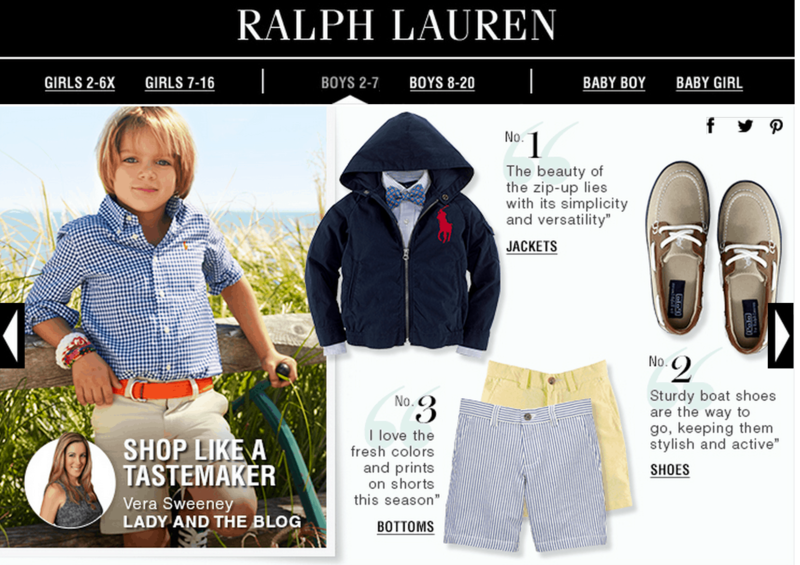 Are you a Ralph Lauren kids fan?